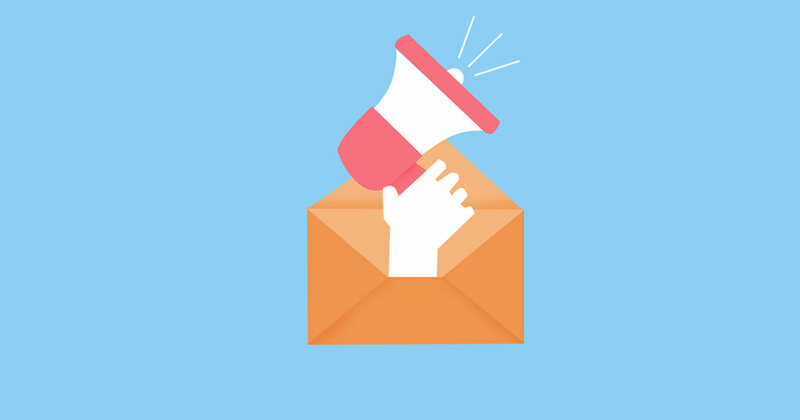 It can be disheartening seeing brands flaunting their huge email lists when you’re just starting out. 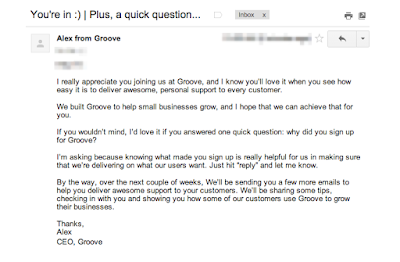 So much so, in fact, that you might veto the idea of creating an email list at all. A sturdy list is vital to any business, however small that list is and however small the business is. Your list is a collection of people who like what you put out there enough to give you their sacred email addresses and allow you into their inboxes regularly. That’s nothing to be laughed at. But when your business is small and your list is even smaller? It can feel like you’re wading uphill through mud just trying to get your message across. So let’s talk about how you can make things easier on yourself. 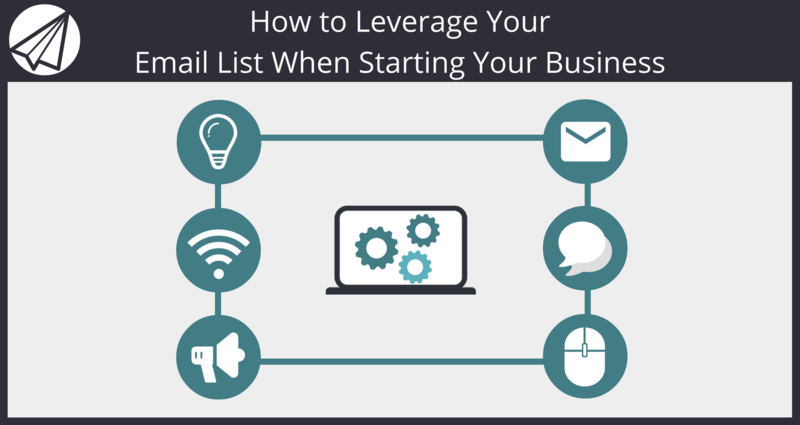 How you can leverage your email list when you’re just starting out? Because, believe me, it is possible. I’m willing to bet a lot of those successful businesses with thousands and thousands of subscribers would love to go back and start building their list in a different way. When you get to 10,000 or even just 5,000 people on your list, it’s different to get that individual connection with each subscriber. When your list is 200 or so? You can start to learn about everyone on it; what they do, what they need help with, and why they came to you for a solution. This is invaluable information when you’re building a business from scratch, but, when your list gets big enough, it’s almost impossible to sort out the wheat from the chaff. So the main aim of your list when you’re starting out is to build a solid foundation. Really get to know your subscribers. Get to know what they want, want they need,and what they expect from you. Not only will having these relationships with your subscribers build your list quicker – because they’ll be more willing to share your awesome emails with friends, family, and colleagues – but you’ll have the foundations for a loyal community as your list grows and your business expands. Okay, great. But how can you start building that foundation? This should be the first thing you do before even setting up your list and before you even send out that very first email. Here, you don’t just want to think about what your goals are for your business (e.g. a certain amount of revenue each year, or shifting X units per week), you want to think about how you want to present yourself to your audience, how you want to be seen in your community, and what the goals of your audience are. Step 1. Write down the main goal of your business. Step 2. 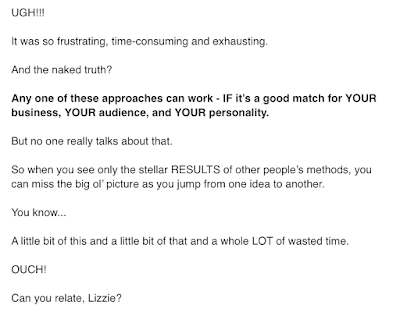 Write down the main goal of your audience (e.g. solving a particular problem). Step 3. Write down how your list will help you and your audience accomplish these goals. For example, if your business goal is to sell 20 recipe books a month and your audiences’ goal is to make their lives easier with quick recipes, your list goal might be to share simple example recipes with them that come from your book to build authority and trust. You can easily set up automated sequences with Sendlane that allow you to dig deep into your chosen topics without too much effort on your part. It’s all well and good having a massive list if none of those people are interested in what you’re saying or selling. Surely, you’d rather have a small list full of your target audience than a large list filled with random people who don’t fit your customer avatar at all, right? What does this person like to do in their spare time? What is their biggest struggle in day to day life? Why should they come to my business for help? This is where it gets good. 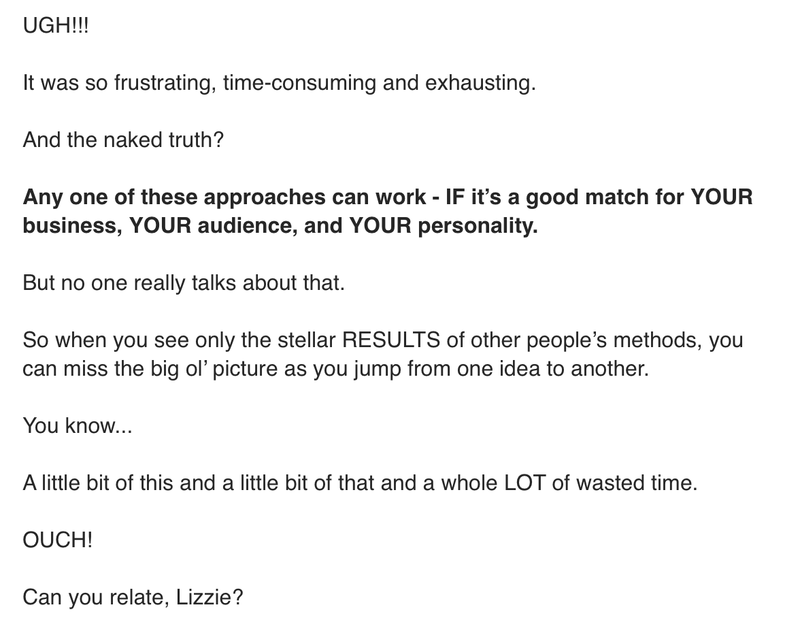 Once you’ve figured out who you want to target and what your goals are, you want to start actually sending them emails. In this early stages, engagement is absolutely vital. With only a few hundred people on your list, you have the time and resources to really get to know each person and build a strong relationship with them. And remember: don’t wait for you list to reach 100, 500, or 1,000 people before you start sending out emails. Start right away – these people signed up expecting to hear from you, so don’t disappoint them! Adrienne Dorison ran a launch when her list was only at 250 people. Madness, right? In fact, this was a great move on her part, because she could interact on a personal level with each and every subscriber. Which she did – instead of sending out broadcasts to her entire list, she sent out individual emails to each subscriber that tapped into their business and needs. Obviously, when your list gets bigger and bigger this would be an impossible task, but it’s a great way to build a solid foundation when your list is still young. Even if you don’t send out individual emails to every subscriber, you can still make them feel special by using their name, like in this example from Maria Sacaren. Creating value is all about showing your subscribers that you understand their needs and can provide a solution. The best way to cultivate engagement in your small list is to ask questions. So simple, right? But so effective. This shows your subscribers that their concerns and worries are your main concern and you care about their problems. Starting conversations creates a deeper, more personal connection that, in turn, builds trust and community – two key aspects of an engaged list. 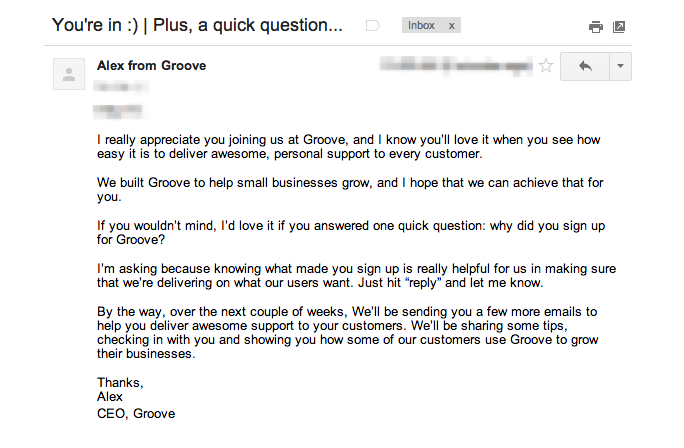 Here, Groove ask the subscriber to tell them why they signed up. Leveraging your list when you’re starting a business can seem like a daunting, never-ending chore. But if you think about it as building a solid foundation and creating a sturdy relationship with your readers, you’ll find it’s actually a fun and very rewarding task. Remember, your aim is to build a solid foundation on which your business can flourish and grow, so treat it with respect. Engage your subscribers, ask them questions, and offer solutions to their daily struggles. When you start to do that, you’ll soon find your list grows easily on its own. In fact, you’ll have an engaged and loyal list (and, therefore, customer base) before you know it. 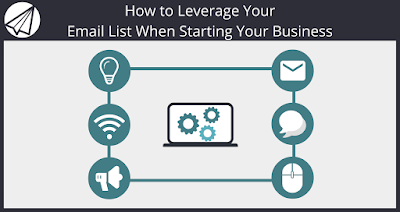 But even if you are building up a small list, you need an autoresponder software to with all the necessary tools to keep you and your subscribers connected. Luckily for you Sendlane™ is currently offering a free trial of our email marketing software!